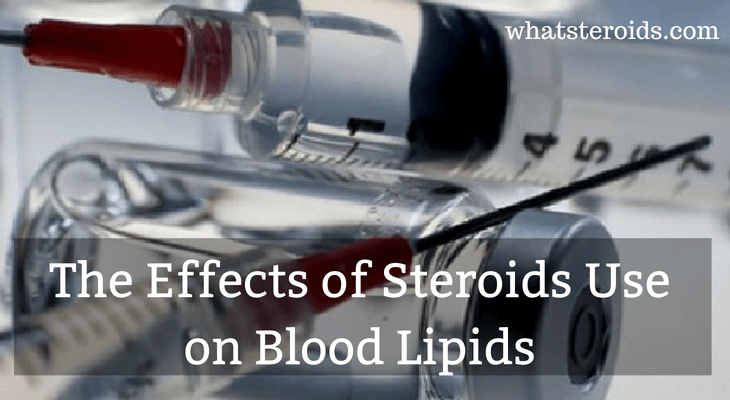 There are many side effects associated with steroids use. However, most of them are exaggerated and are not scientifically based. 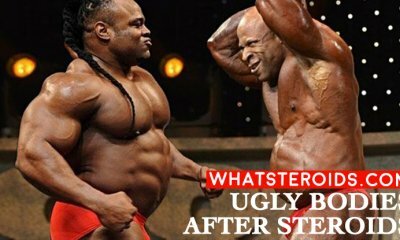 During the years, steroids gain new stereotypes, that are totally unfounded. One of the side effects assigned to steroids uses suppose that steroids lower the density of good cholesterol ( lipoprotein cholesterol HDL), and raise the level of bad cholesterol (LDL). Good cholesterol brings unused cholesterol to the liver, where it is broken down, protecting this way the arteries. Bad cholesterol has the opposite effect of a good one. So, let’s see further what science says about the influence of steroid son blood lipids. The best way to show it is to look for some researchers that show the relationship between steroid use and the level of good cholesterol in the body. Some time ago, a group of scientists has undertaken to examine bodybuilders who use steroids. 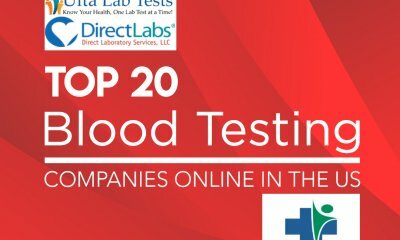 The main goal was to find out how they affect the blood. Also, scientists were looking to detect the blood abnormalities associated with the typical bodybuilding diet. So, during three consecutive days scientists have recorded the athlete's daily menu and took them a blood test. 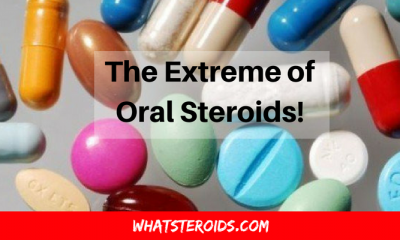 On average, athletes take daily from 25 to 250 mg of oral or injectable steroids. Regarding the diet, it was a typical one. 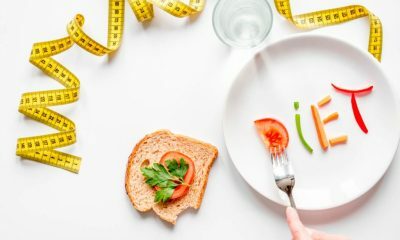 Bodybuilders received 49% percent of their daily calories from carbohydrates, 22% of the proteins (about 2.7 grams per kilogram of body weight) and 29% - from fat. Here have to be mentioned that the dose of cholesterol taken by these athletes was 2.8 times higher than the recommended norm. Along with this, they have taken from 100% to 600% of the recommended daily doses of medical vitamins and minerals. It was strangely enough to detect that on the average the blood composition remained within normal limits. Only the proportion of good cholesterol in the overall cholesterol deviated from the normal range, and this in a positive way. Surely, judging by the result of this experiment doesn’t mean that steroids can be taken without risk to health. But, have to be taken into consideration the medical condition of any bodybuilder before getting involved in taking steroids. Thus, if the bodybuilder is genetically predisposed to heart disease, even a small increase in the level of cholesterol can cause thrombophlebitis, heart attack, or other serious diseases. 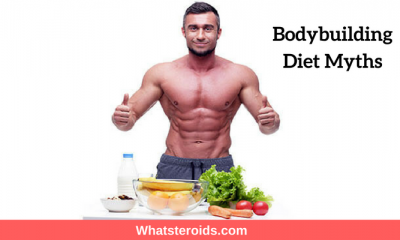 On the other hand, the clearly overloaded diet with carbohydrates, protein, vitamins, and minerals has no negative impact on the blood, as well as steroids. According to the results of this experiment, the situation is quite opposite. Apparently, bodybuilding is that environment which protects bodybuilders from the adverse effects of steroids and systematic overeating. Big weights turn the physiology of bodybuilders in a special mode when their bodies are ready to grind any alien biochemistry. In any case, the experiments refute common nowadays myth that bodybuilders are walking disabilities. So, there are many people assuming that the athletes who take steroids have a big risk of cardiovascular disease. But, strangely enough, it was not detected any case that was confirmed by doctors as having the cause of death steroids use. Must Read: What Statistics Say About Anabolic Steroids Use in Professional Sports? Also, if you will tell me that we will have to look on the future and see what will happen people who take steroids at the moment tan here is the answer for this too. 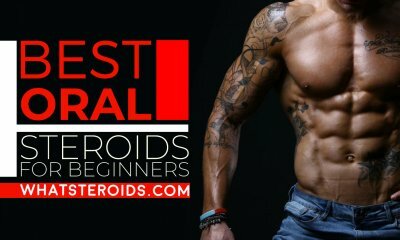 There are many bodybuilders, powerlifters, and other athletes who have taken steroids for years already. They all have to be already dead if the myth about steroids use would be true. Moreover, almost all old bodybuilders are in great shape and have no important health issues. 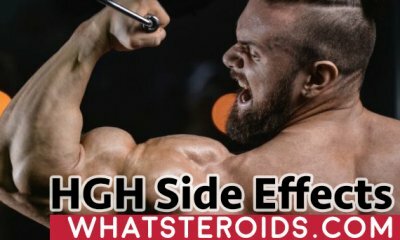 But what will happen if you take increased doses of steroids for long periods of time? There were reported cases when androgen was taken for a very long time- six months of the year. And even in this case, the negative side effects were either minimal or not observed at all. For example, the World Health Organization has studied the use of testosterone enanthate (mild androgen) as a contraceptive for men. The experiment involved 271 people from 7 countries. Once a week for years, they were injected with 200 mg. In total, each man received about 10,000 mg, and the drug has been very effective contraceptive. In this case, the side effects were minimal and completely reversible. Another convincing example is the further one. Teenage boys with hypertrophy of growth have taken weekly injections of 250 mg of testosterone enanthate throughout a year. Approximately 10 years after treatment testicular size and reproductive ability of all patients fully comply with the norm. 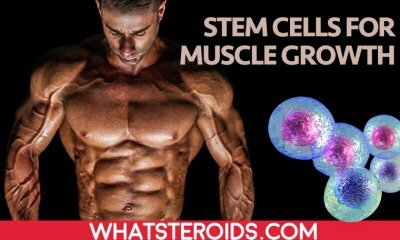 Also recently in the British Medical Journal, it was reported that ten weekly injections of 600 mg of the same drug cause a significant increase in muscle "mass" both on a man who practices bodybuilding and those who are not. None of them had a noticeable change in triglyceride levels, the "good" and "bad" cholesterol. Meanwhile, the dose they received ten times exceeded therapeutic doses and three times the contraceptive one. All these examples are meant to prove that the use of steroids is not always harmful. And there are many other cases when the use of steroids has a just good impact on health. As you see there is compelling evidence that confirms the myth about the mortal danger of steroids. No doubt every time a person decides to use steroids take some risk that he needs to be aware of. But before drawing conclusions, it is necessary to determine exactly the extent of this risk. Frankly speaking, the risk of death in an accident is much higher than as a result of using anabolic steroids. But this does not mean that we have to avoid all risk situations. There are some important criteria which define the risk of anabolic steroids use. Namely, it is about the type of steroid you are going to take, the length of cycles and even their numbers breaks between cycles and heredity of an athlete. To minimize side effects, doctors began advising athletes taking steroids. Delaying tactic does no credit to physicians and scientists. It is obvious that steroid abuse is not acceptable, but this does through banning we will not achieve anything. The best solution is an open and honest conversation about the real consequences of the use of steroids. 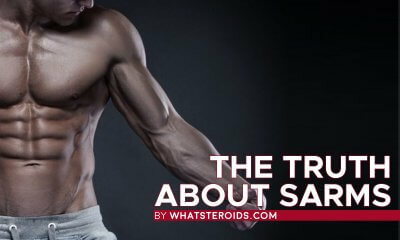 There are millions of people taking steroids. The number of people who smoke or consume alcohol is quite higher, but however, these vices are not so blamed as steroids are. 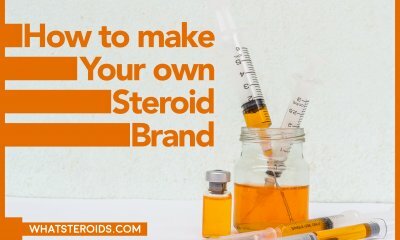 So, think twice and you will see that smoke and alcohol are more dangerous than steroids, and despite this, they continue to be popular nowadays. Moreover, steroids have to be seen as any other type of drugs which incorrect use can trigger serious side effects. 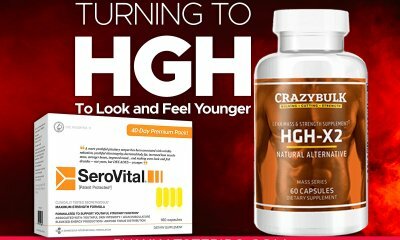 How Can you Get the Best Steroids Websites? 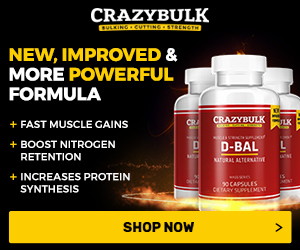 What to Choose Between Natural Bodybuilding And Steroids? 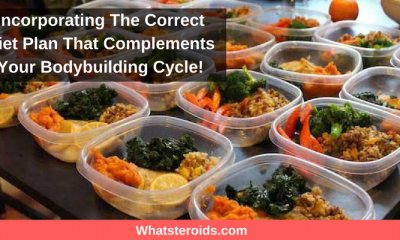 Incorporating The Correct Diet Plan That Complements Your Bodybuilding Cycle!